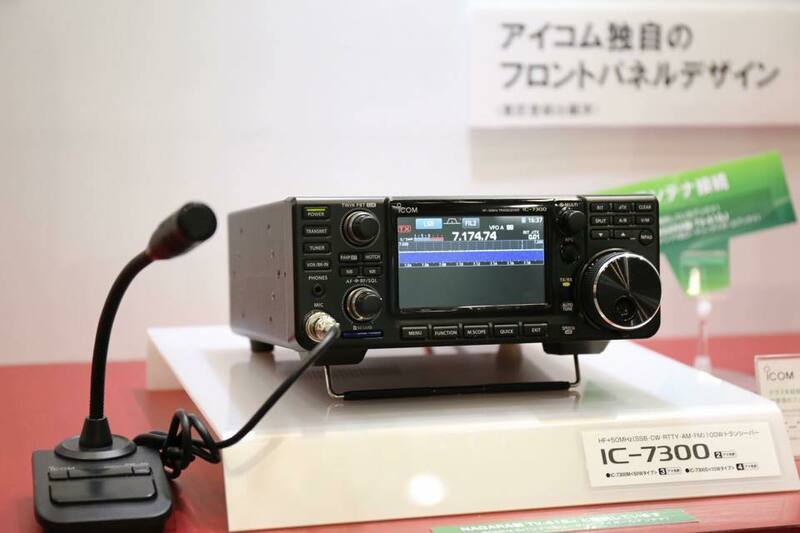 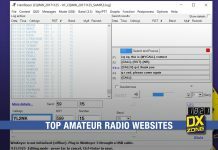 Icom Japan, announced during the Japan Ham Fair 2015, a new HF+50+70 Mhz transceiver, a direct sampling SDR radio with knobs and dial knob. 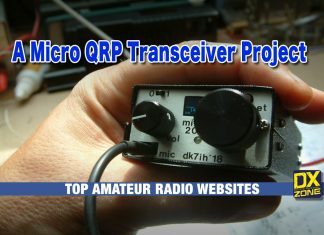 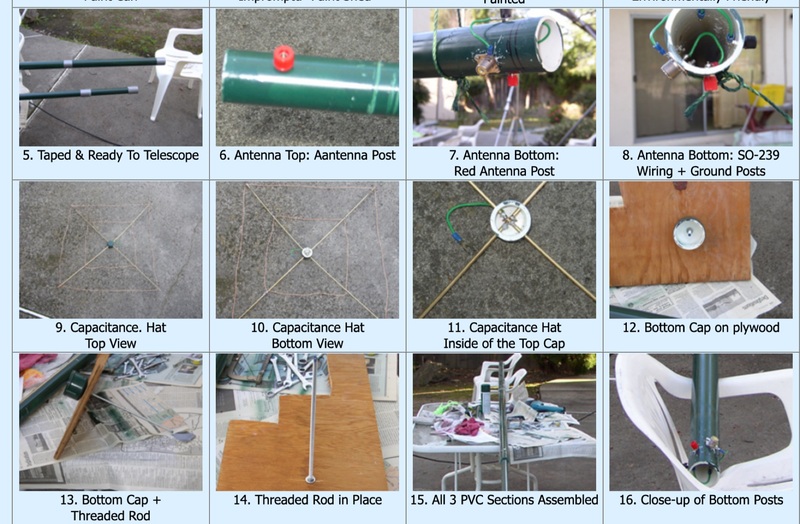 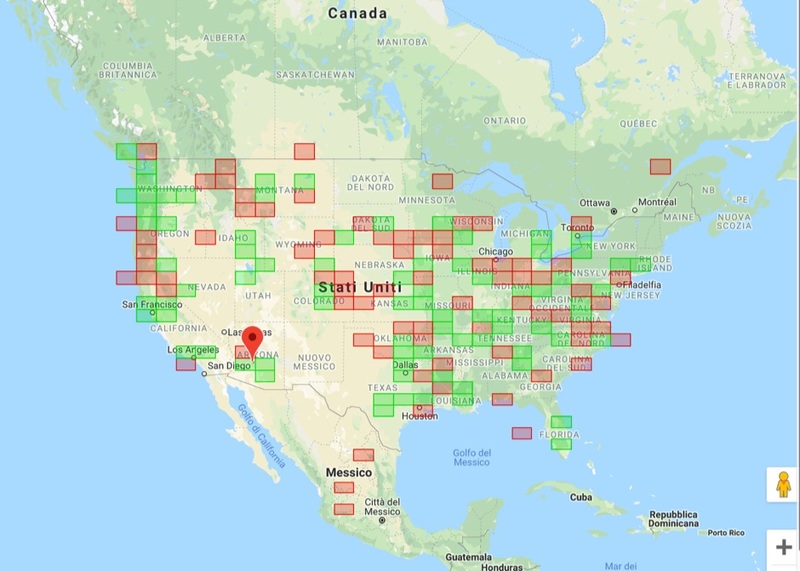 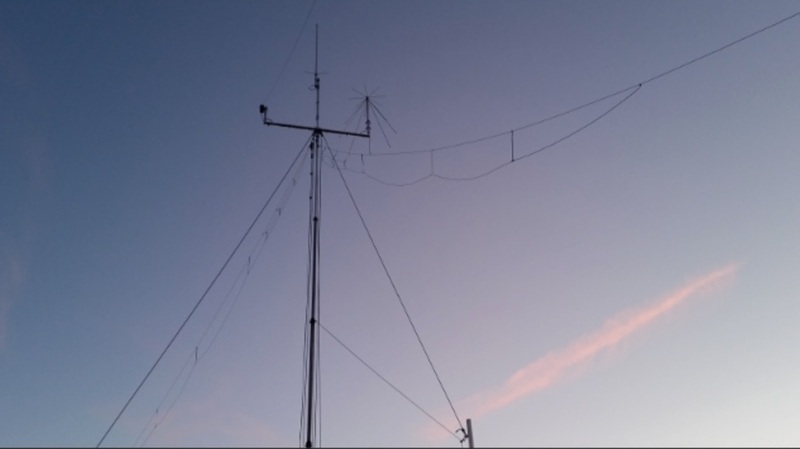 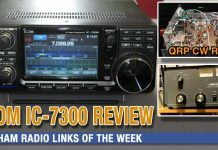 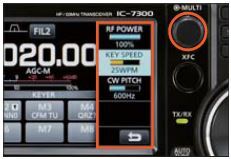 IC-7300 will come in 3 different models – IC-7300 (100W output) IC-7300M (50W output) and IC- 7300S (10W output). 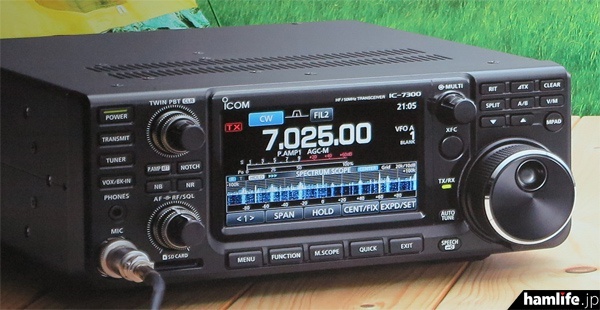 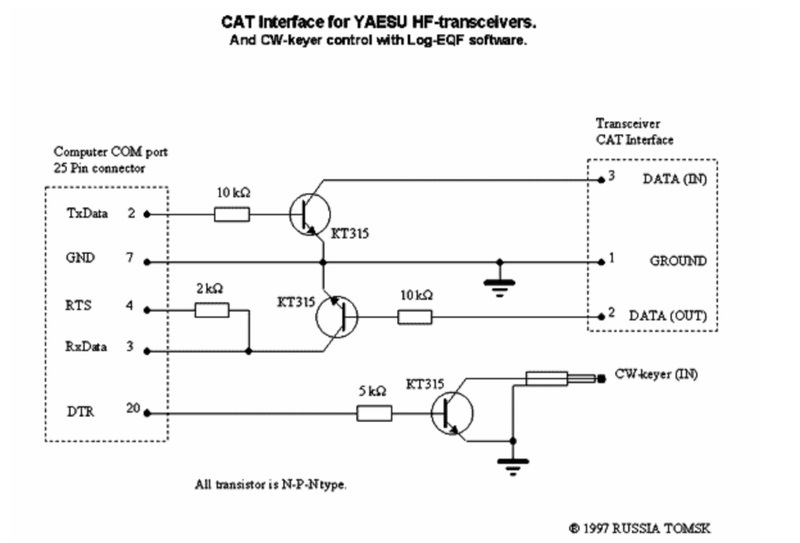 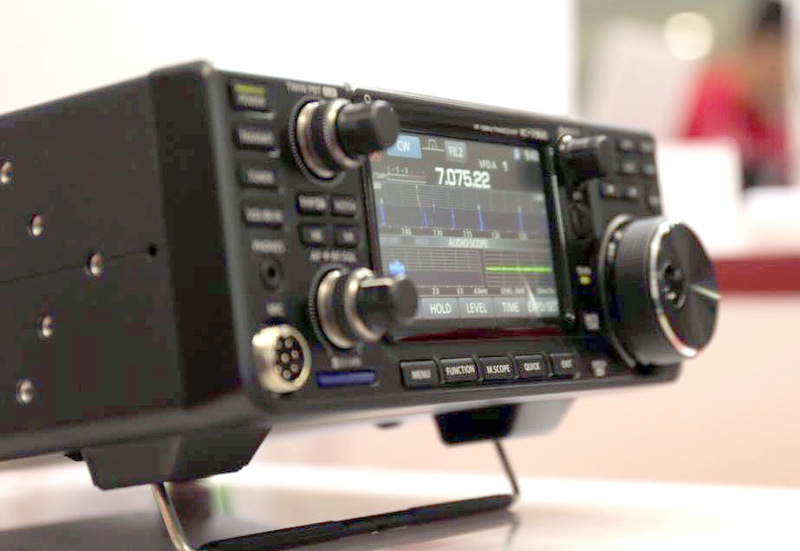 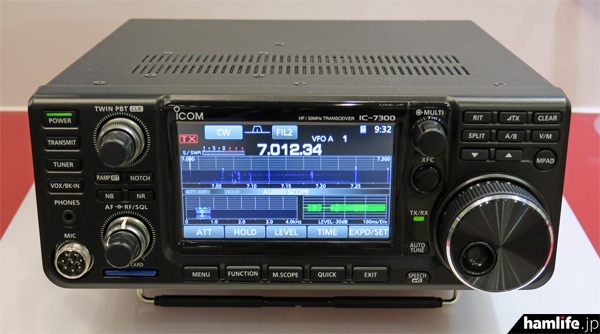 According to rumors, IC-7300 price will be around 150,000 Yen, and availability in late 2015. 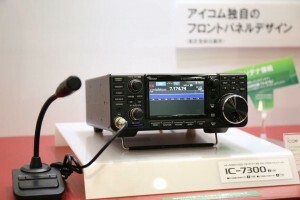 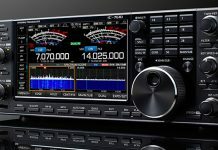 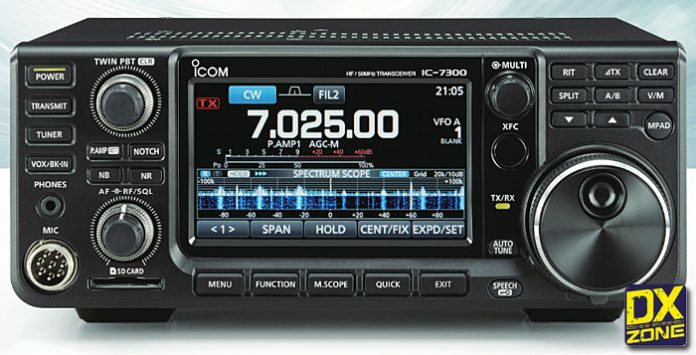 The newly announced Icom IC-7300 is like the straight competitor of the Yaesu FT-991, but with a live spectrum scope. 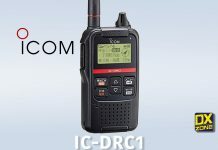 Price in USD might be around 1200-1300 $. 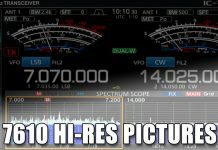 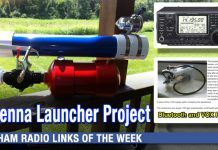 All information included in this post should not to be considered official. 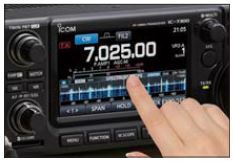 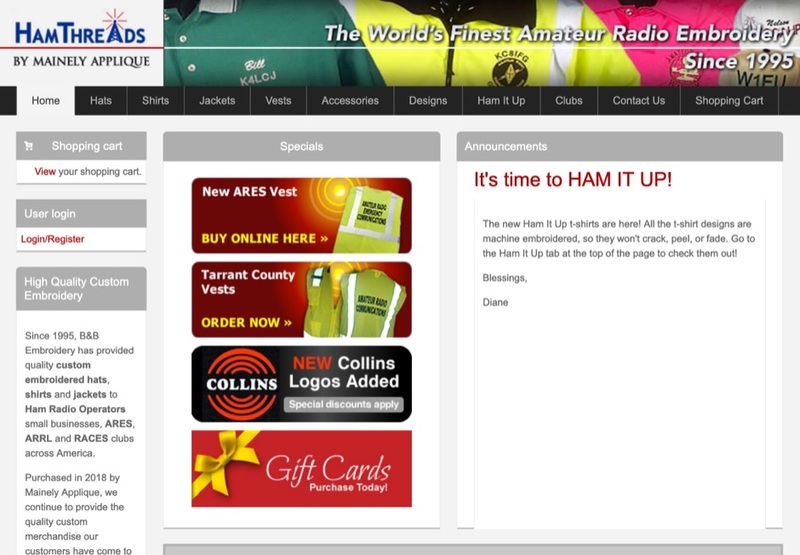 We recommend to follow the Icom official web site and social media for updates and official information.